Whimsy by Shellye: Love a Seamstress? 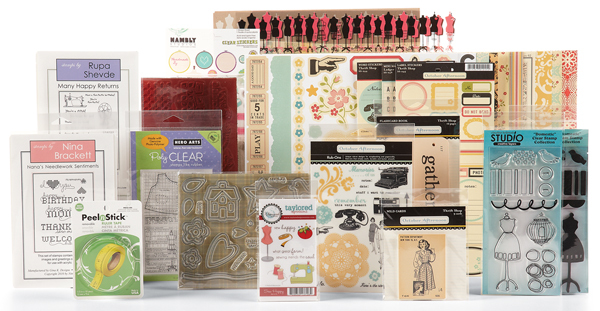 Paper Crafts is hosting "The World of the Seamstress" Give-A-Way....WOW! Look at all of this amazing stuff that 10 lucky winners will receive. I'm lovin' all of the fun and clever 'seamstress' designs that are out there these days. Want to enter for a chance to win? Just click on the link above before 11:59 P.M. (MDT) on June 13th...good luck!